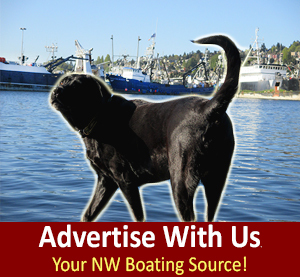 Wild Salmon Hash, Salty Dog Boaters, Try This Recipe! 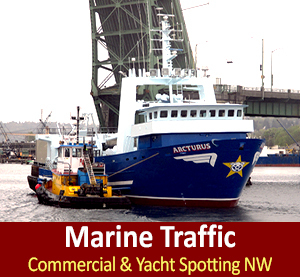 Pacific Northwest Boaters and Alaska Commercial Fishermen; Fall season salmon grub for any meal! 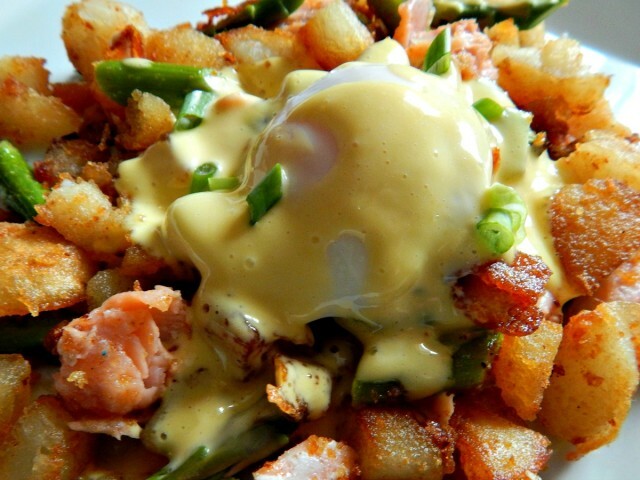 Try This Recipe, Wild AK Salmon Hash & Hollandaise certainly fits that description, and is far easier to prepare than the ingredient list might lead you to believe. 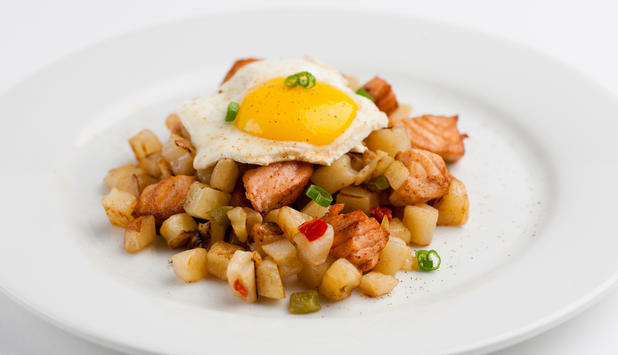 Start your day off right with this healthy combination of protein, carbs, and flavor! 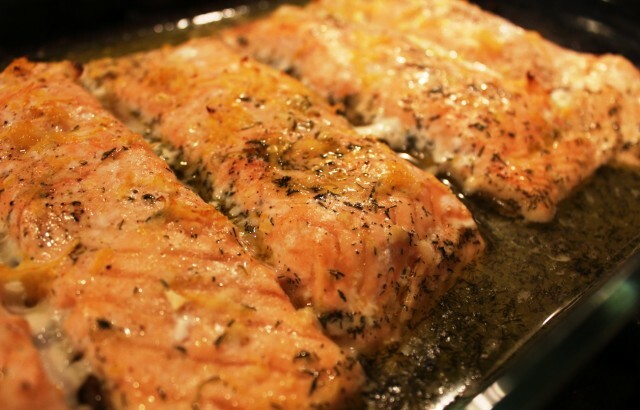 Place the salmon on a large baking sheet skin-side down. 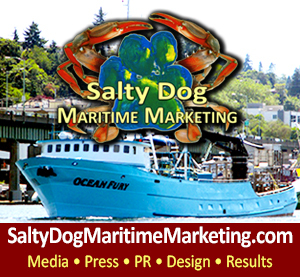 Drizzle your salmon with olive oil and season with salt and pepper, to taste. Place into the oven and bake for 30 minutes until flaky. Move to a cutting board. Heat a large saute pan over medium-high heat and add the olive oil. Once heated, add the potatoes and fry for about 8 minutes until evenly browned on all sides. 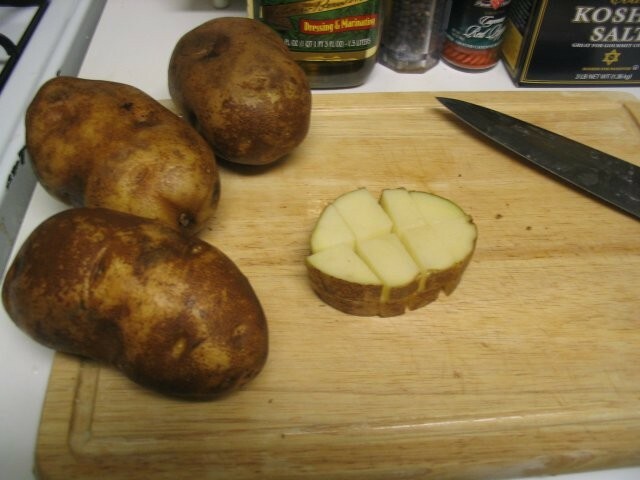 Remove the potatoes with a slotted spoon and place onto a paper towel-lined plate. Season with salt and pepper and transfer to a large bowl. 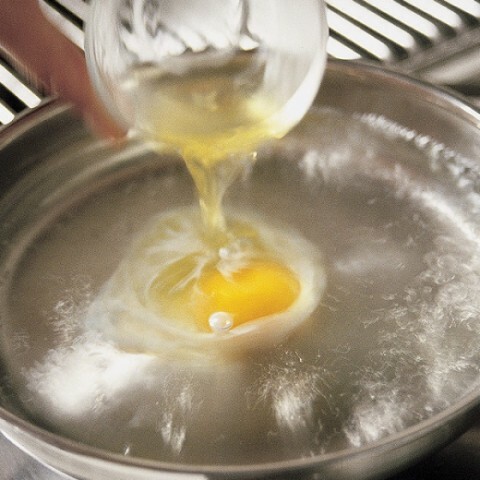 Put the egg yolks, lemon zest, lemon juice, mustard, water, salt and pepper, to taste, into a blender. Blend together and then slowly start pouring in the melted butter with the blender running. Stop the blender when all the butter has been incorporated. Taste and adjust the seasoning, if necessary. You can thin the hollandaise with a little water, if it is too thick. 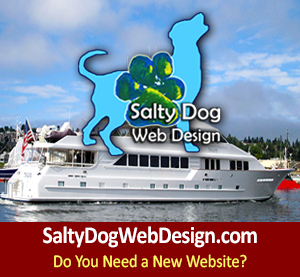 HAPPY BOATING & COOKING AT SEA!! !